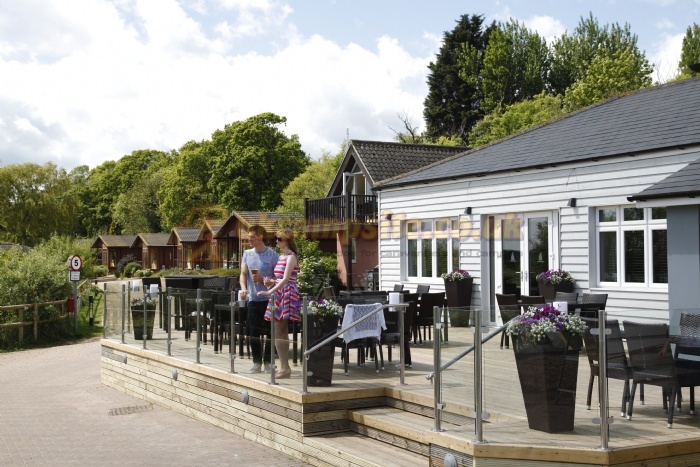 Sitting in beautiful surroundings on the banks of the River Waveney, you'll be amazed to discover the range of facilities at our multi-award-winning & unique Holiday Park & Marina. 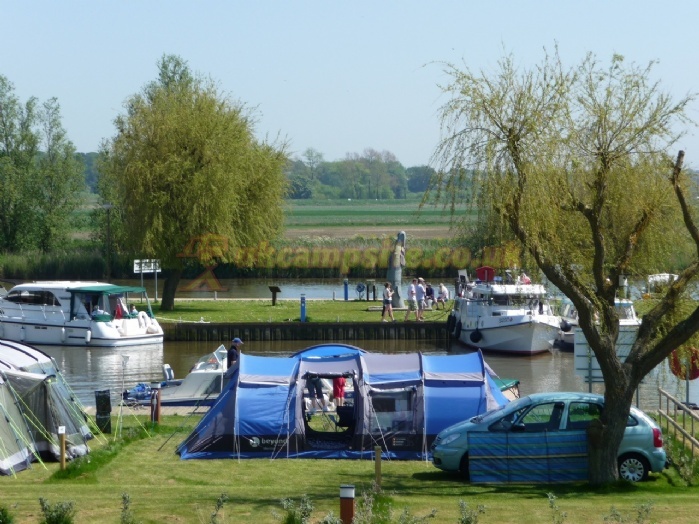 Our touring & camping site features one of the most stunning views to be found anywhere in the Broads National Park. 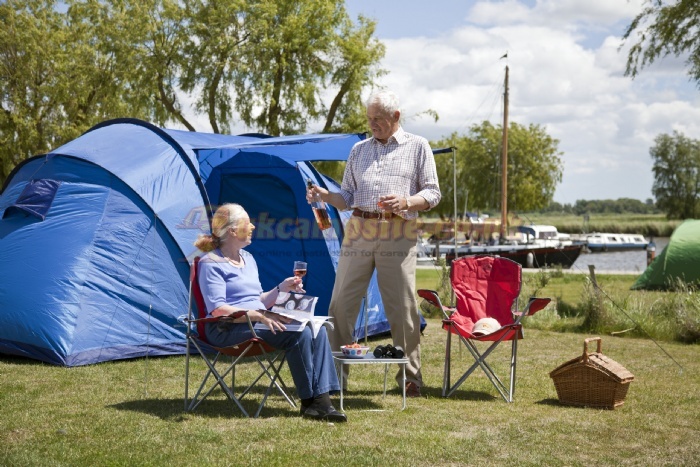 We are a small park, with a total of 50 pitches (9 hardstanding) including 14 for touring caravans. 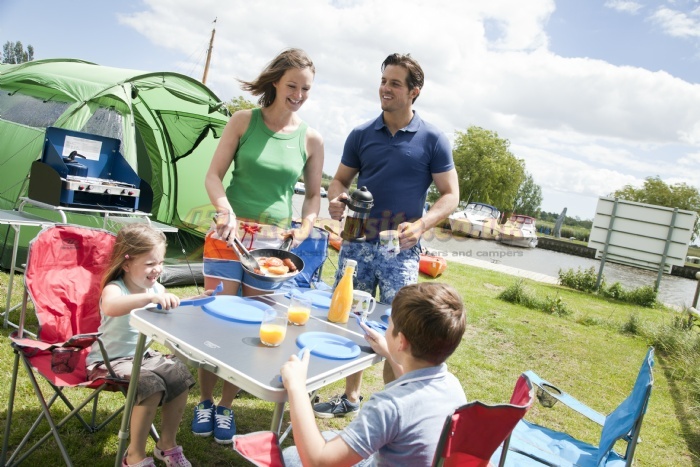 Motor homes, camper vans and tents are all welcome on the site, from which you can relax & watch the abundant wildlife & the comings & goings of boaters. If you want all the fun of camping without having to worry about putting the tent up or down, try one of our nomadic yurts - new for 2017. 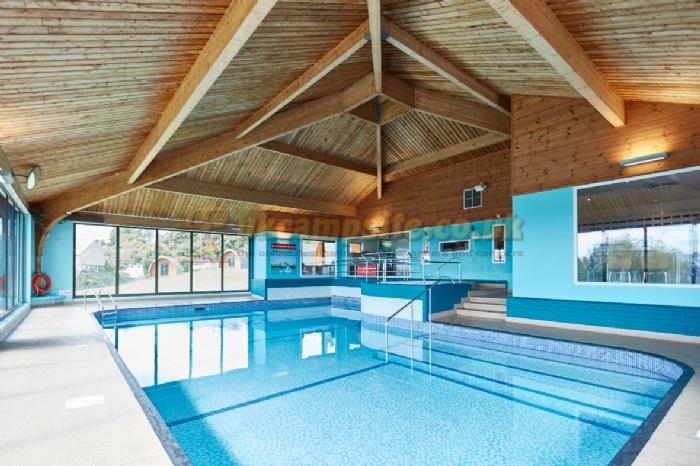 They feature an insulated roof, a double bed & sofa bed, plug sockets, an electric heater and even your own wood burning stove to make cold evenings cosy. 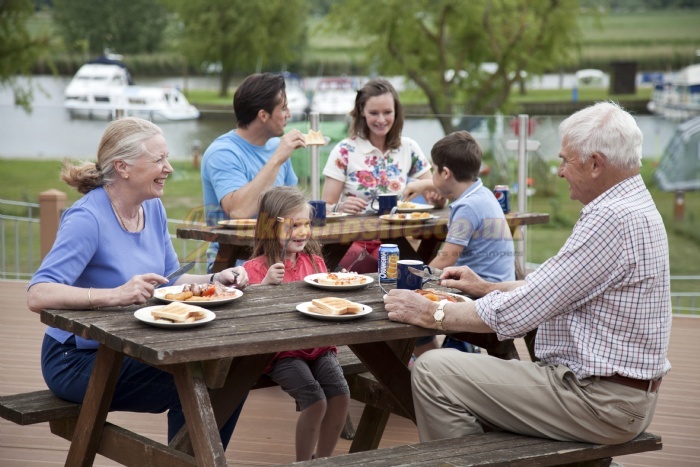 There's room for your barbecue or camping stove on the decking in front. 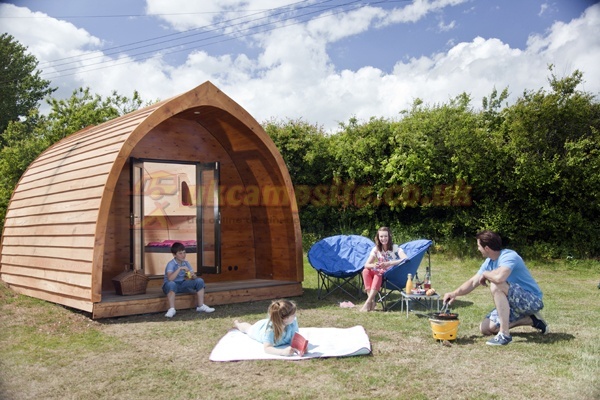 Or you could check out our Escape Pods - designed & built by our skilled boat builders on site, and ideal for short breaks & holidays all year round. Each has a decked porch, double glazed doors, window & heater & they're wrapped in insulation, to help keep them cool in the summer and warm in winter. Inside, youll find a full size double & two single beds, a FreeView TV, LED lights, double socket & loads of storage. Very close by is our 5-star shower & wash facilities featuring individual wet rooms, with a shower, basin, WC, hairdryer & underfloor heating. 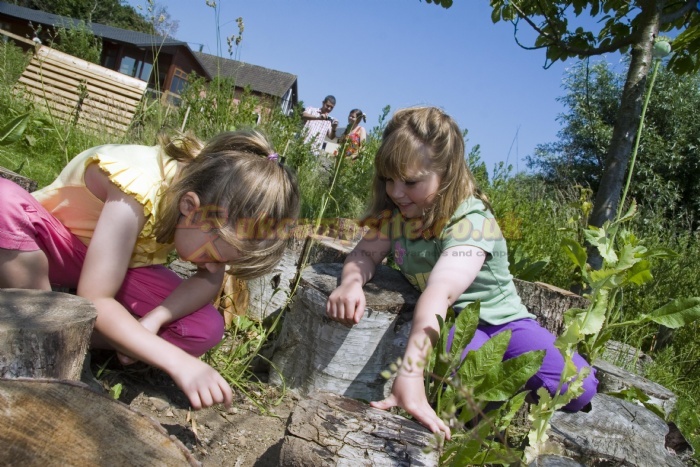 Let the kids use up their energy at the outdoor play area or indoor heated swimming pool before visiting our wildflower garden, where they can spot bugs & hide out in pollarded willow huts. 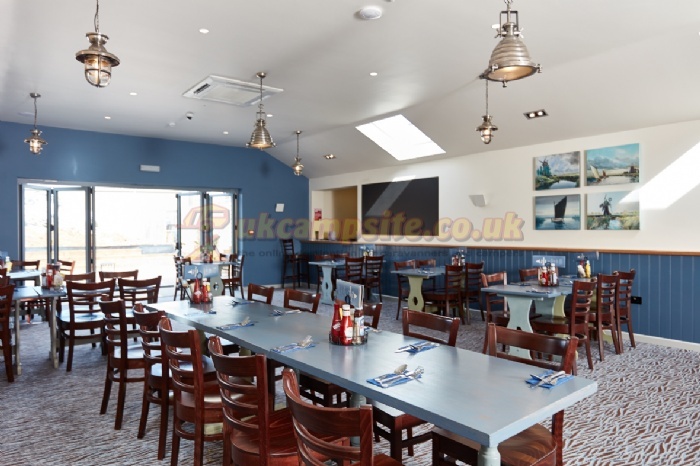 The family-friendly Waveney Inn is open every day & has a huge deck with a great view of the marshes & Marina, an air conditioned bar, restaurant & function room. 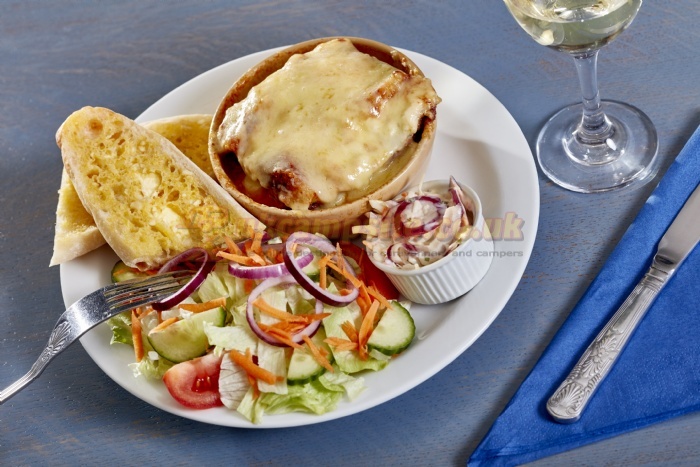 A wide variety of home cooked food is on offer, in a range of portion sizes and made using locally sourced ingredients. 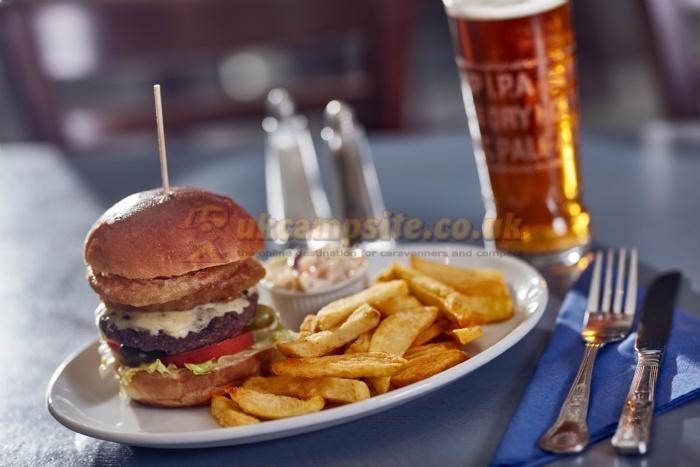 There's also a wide variety of guest ales, Adnams beer, wine & other drinks. Our shop and off-licence stocks everything you need including clothing, fishing and camping gear, gifts and a range of local produce. 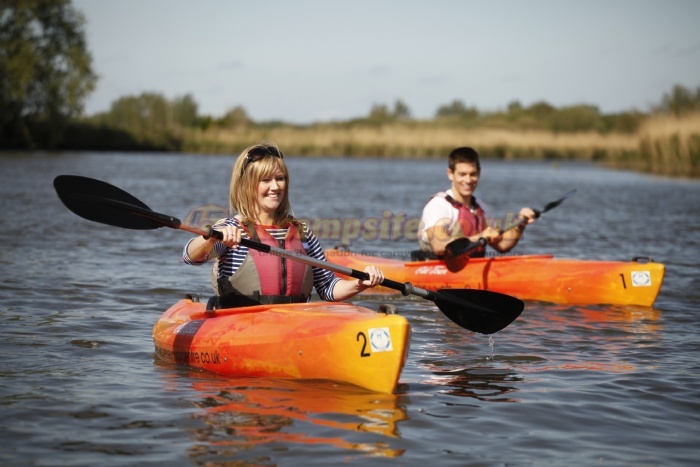 For a day further afield, why not hire one of our range of luxury day cruisers, or if you fancy a bit of exercise, paddle out in one of our kayaks or canoes? 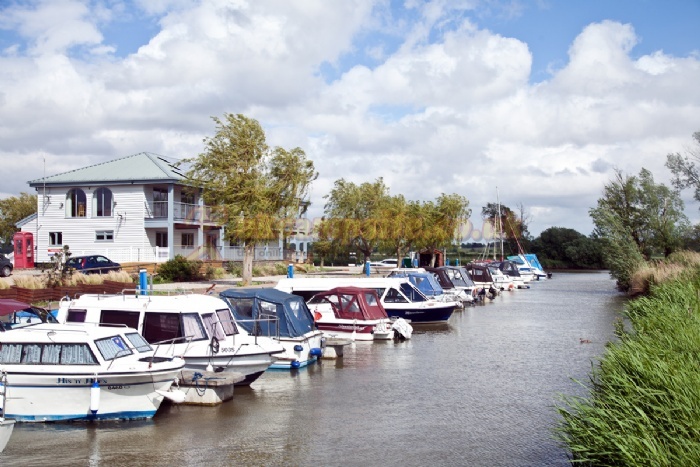 The market town of Beccles is just a few miles away and you can walk on the Angles Way to nearby Oulton Broad. 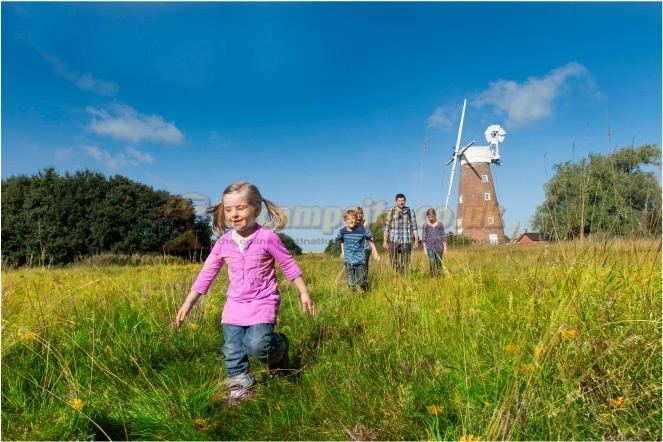 The seaside resorts of the east coast, the most famous of which is Southwold, are also within easy reach. The Church of St Mary The Virgin is adjacent the site and is well known for its unusual tower, inspired by Ziggerat temples of Mesopotamia (Iraq). 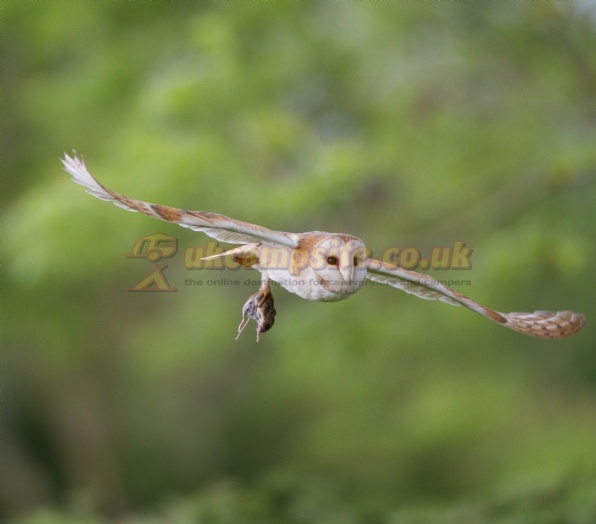 Golf, horse riding and private fishing lakes. The historic and charming city of Norwich, with shops, restaurants and entertainment options is only a 35 minute drive away. 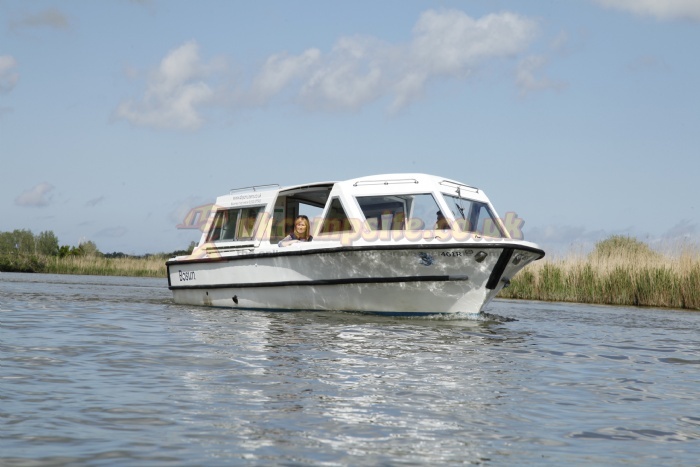 From A146 (Norwich to Beccles) take the A143 (Beccles to Great Yarmouth). 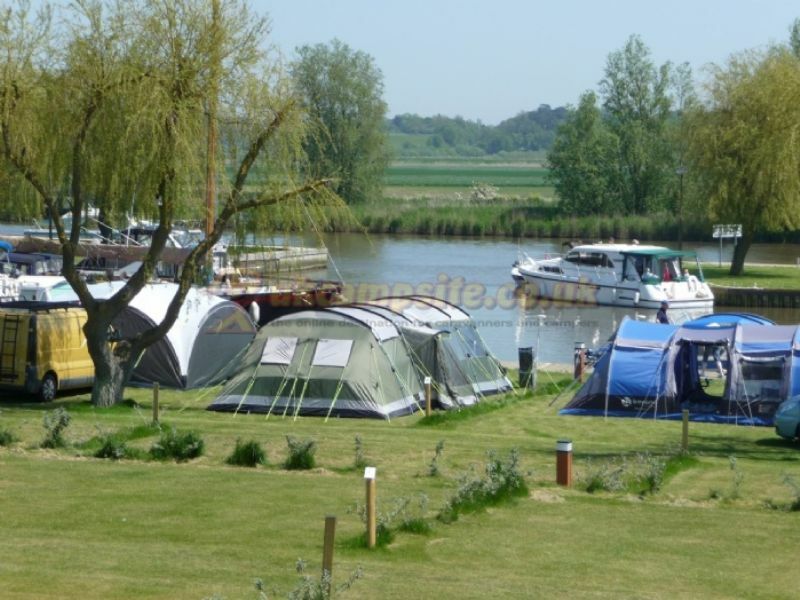 Waveney River Centre is marked by Brown signs from Haddiscoe and is approximately 4.5 miles from the A143.